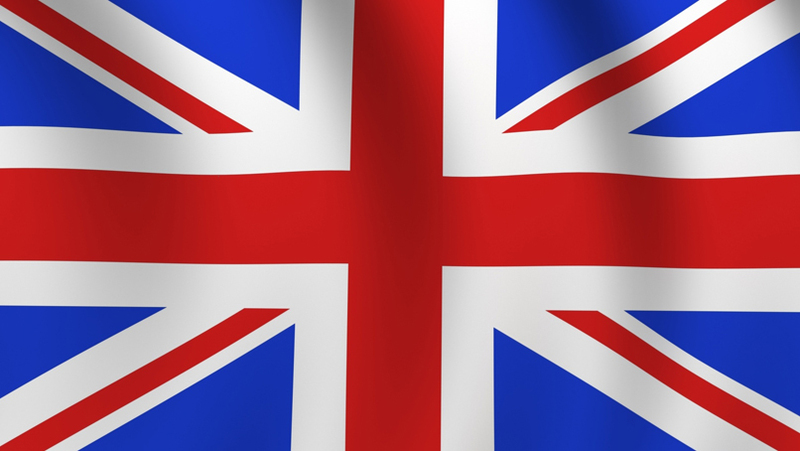 High quality flags and flag mounts. 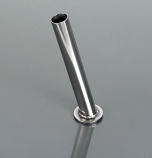 Each and every mount is machined from a solid piece of stainless steel and then hand polished, yes, hand polished to a mirror-like, long lasting finish. With stainless, there is nothing to chip away or rust, just durable brilliance. 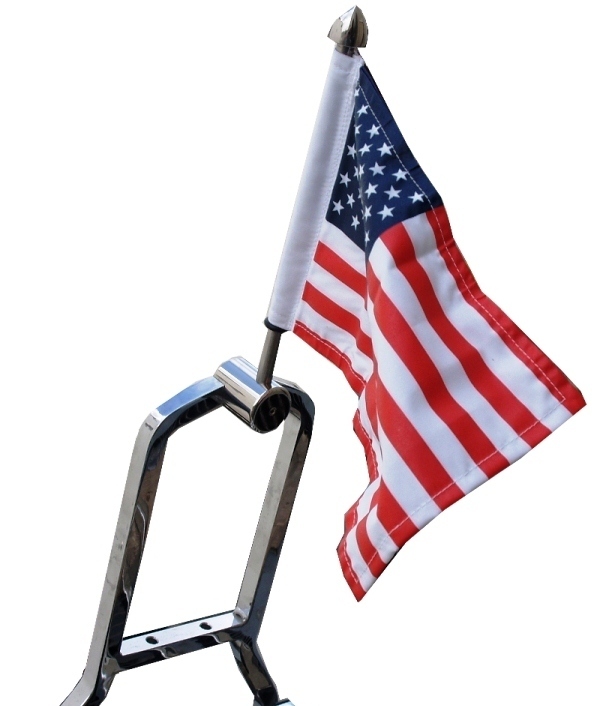 All of our mounts come with two flags, Parade size (10" x 15") and Highway (6" x 9"), allen keys for easy installation and a Limited Lifetime Warranty. Do not feel tempted to ride with the Parade flags flying at cruising speeds as they will be torn to shreds faster than you think. 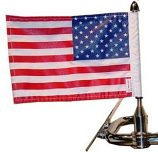 Not sure which flag mount will fit your bike? To measure the diameter of the bar where you're thinking of fitting a flag mount, take an adjustable wrench or c-clamp, adjust it down to the bar, remove and measure the gap. Simples.